During my recent trip to Florida the family decided to spend a few days at the beach before we plunged head first in the madness the sunshine state had to offer. We spent sometime on the beautiful Anna Maria island. Now, I am the first one to admit, I am terrible at nature photography. 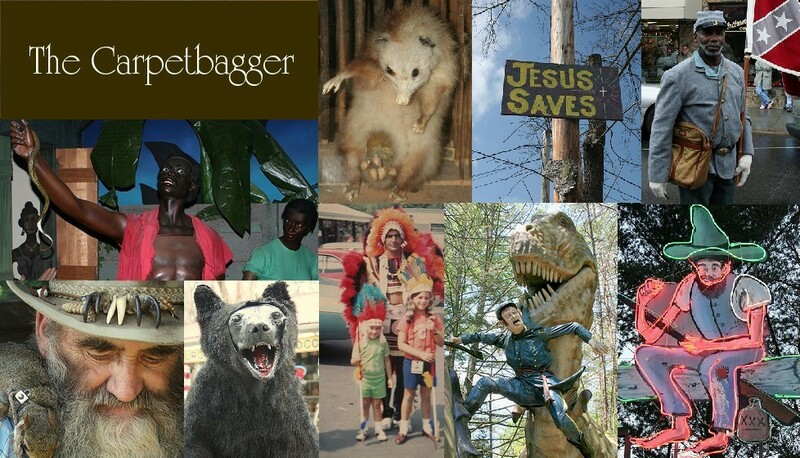 I tend to take pictures of animals in their stuffed or fiberglass states. I do however love the ocean and all the wonderful creatures the fill it. 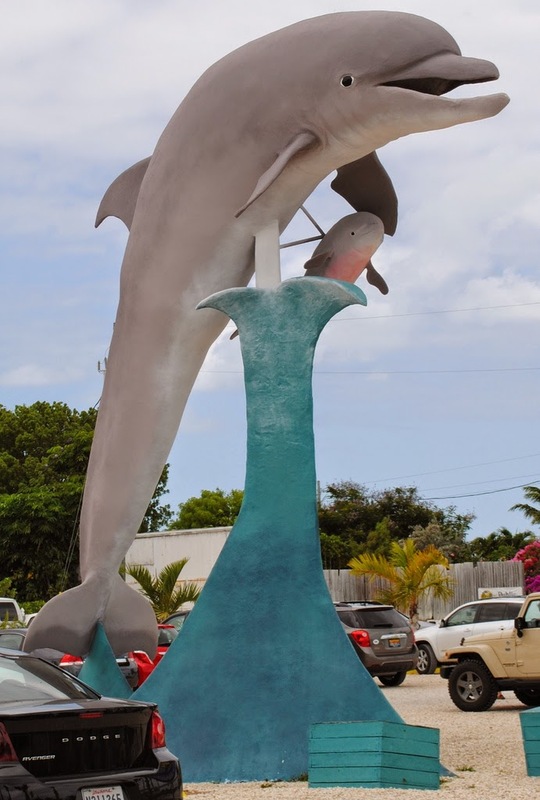 The Anna Maria city pier turned out to be a wonderful place for my mountain family to see the creatures of the Ocean. 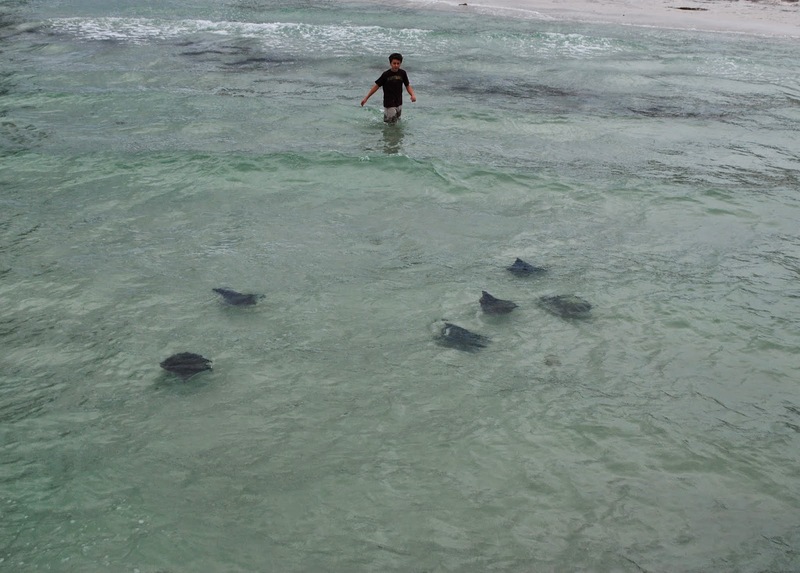 As we walked up the pier we saw numerous schools of rays frolicking. The rays even played a game of tag with some local children. And we saw a freaking DOLPHIN! I know that to those who live in Florida, or other locations near the ocean, this may not be that exciting of an occurrence, but for someone who grew up in Northern Indiana seeing a wild Dolphin is like seeing a unicorn. As we watched a large group of fishermen and fisherwomen unsuccessfully waiting for fish. Then suddenly a woman pulls a freaking shark out of the water. The shark plopped up onto the dock and thrashed around and snapped his tiny little evil teeth as children screamed. No one seemed to know exactly what to do, until a grizzled toothless fisherman emerged from the crowd and grabbed the shark by the head. The shark whisperer gently removed the hook and freed the shark. But not before screaming at a kid that incorrectly referred to the shark as a hammerhead and posing for this picture. Of course, I had now seen a Dolphin and a shark in one day. 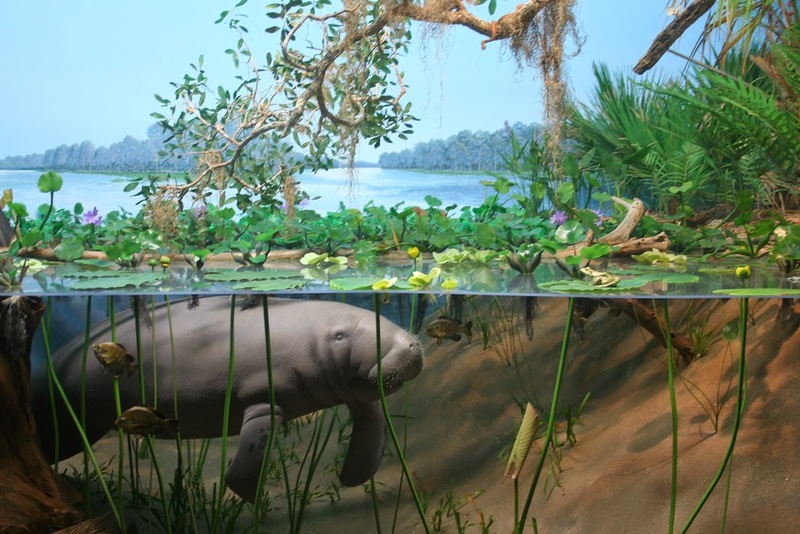 There was only one creature missing: Florida's elusive Manatee. Last time we were in town we were desperately in search of Manatees. We asked the hotel clerk as well as local waitstaff. They all told us that there was no specific place where you could just got and expect to see a Manatee. We felt like big dumb tourists. I mean, it was kinda of like someone coming here to the mountains and asking where is the exact location they could go see a black bear chilling out. My wife posted our sadness on Facebook and a friend who was from the area told us that there WAS a place you could go to and expect to just see a Manatee. Look behind the 7-11, she told us. We drove behind the 7-11 and before we even got out of the car we saw manatees playing in the bay. We returned the home of 7-11 Manatees, and once again, were greeted with my favorite miniature sea elephants. I was thrilled to have seen a wild Dolphin, a wild shark, and a wild Manatee all in the same day. But these particular Manatees were not feeling particularly generous and this time we only got a few views of their noses and flippers. 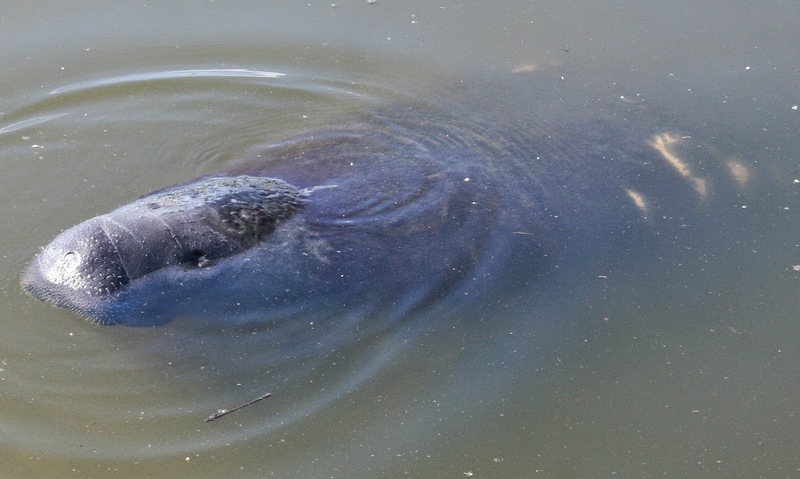 Let's see if I have any better Manatee photos in the vault. That is taken at the wonderful Milwaukee Public Museum. Wait a minute, did someone kill and stuff a Manatee? Suddenly I feel kinda sad.